My name is Harri Kujala. 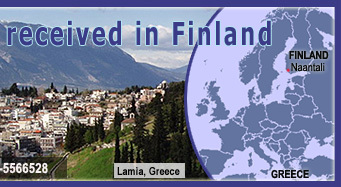 I live in South Finland in Naantali (a little city by the sea). I am DX-listener since 1973 and during the years I have monitored and reported radio stations from all over the world. evenings between 1620 - 1720 kHz. I have 300 meters longwire directed to South and it gives good signals. understand Greek (practically only numbers), so it is very difficult. 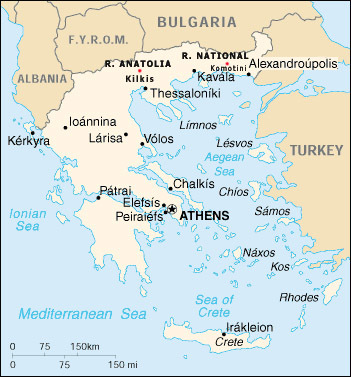 There are hundreds of local pirates operating on Medium Wave in Greece, and many with high powers, too, even 5 -15 kW! interested in to have international programmes or contacts. 1618 - 1645 kHz in late evenings (almost every evening). - perhaps even with photos!. I hope it will happen although they do not understand English. I hope these pages will also help other DXers in the world to understand what these stations really are. Updates coming: Photos coming very soon! I visited two big pirates in Larissa, Mid-Greece on 11-12.10.2006!!!!! "a friend in Finland" (clips 3 and 4)!